Ca final mcq number 1429? Who can claim damages from auditor if it is proved that his report was inappropriate. There is american case law which explains, auditor has duty towards foreseen class. 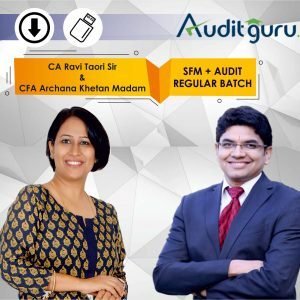 Foreseen class is group of people which were expected to use audit report for taking decision based on it and this was known to auditor at the time of issuing report. In this MCQ report was prepared for bank loan, so auditor was aware than banks are going to reply for giving loan, but he was not told or given information of specific trade creditors or future investors who are going to rely on his report hence they are not in foreseen parties. If the client informs the CPA that the audit report is to be used to obtain a bank loan, all banks are foreseen parties, but trade creditors and potential stockholders would not be part of the foreseen class.